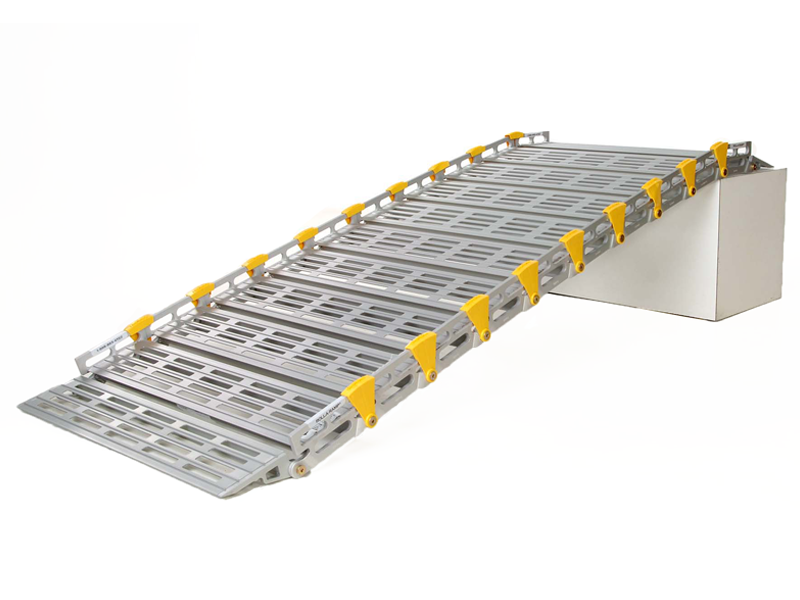 Portable ramps roll up and stow away easily. Available in any length and expandable. 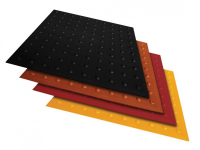 Portable Ramps are the affordable option to expensive or unnecessary permanent ramps. 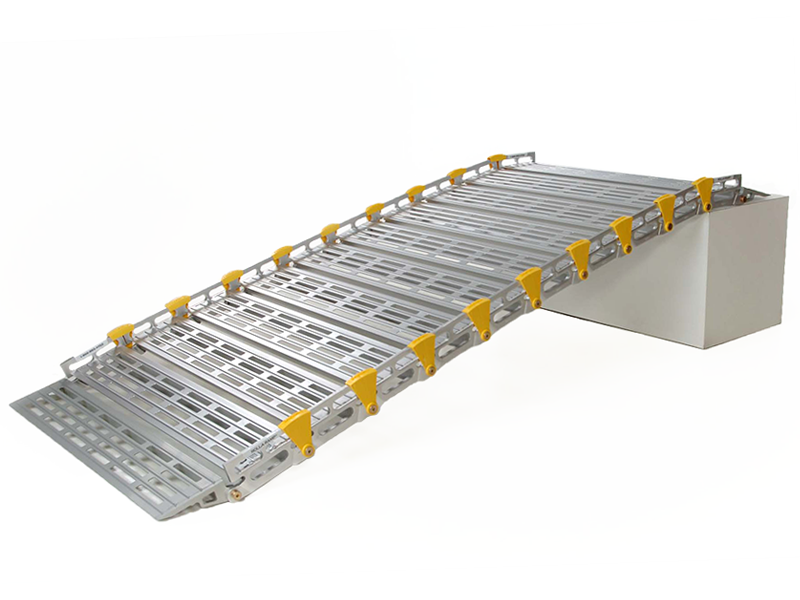 Our Van Ramps are the economical option and make more sense than expensive van conversions. 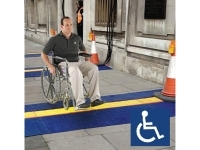 Roll-A-Ramp® can be used for Wheelchairs and Scooters, freight, public entries, or anywhere accessibility is needed. The Boat Ramp is used to load passengers from shore or dock. 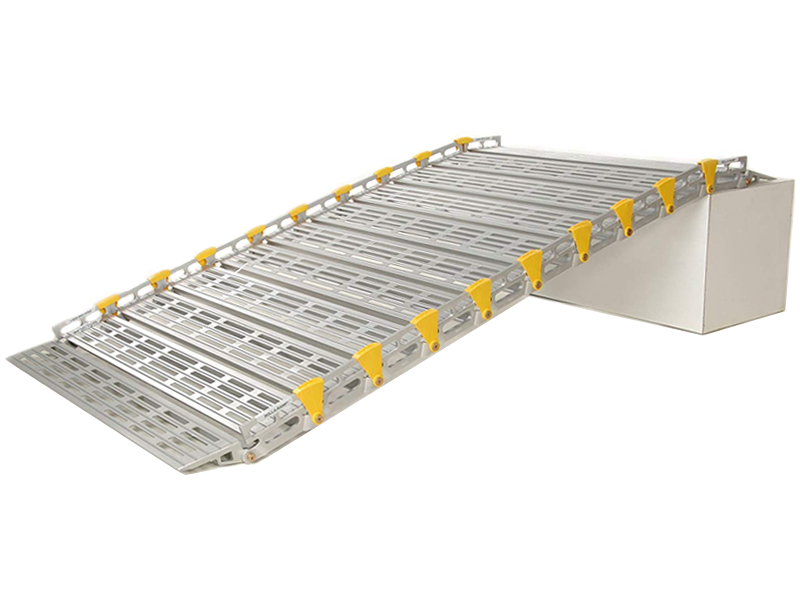 RV Ramps keep you on the go and Home Ramps create accessibility where you need it and may be moved from one location to another. 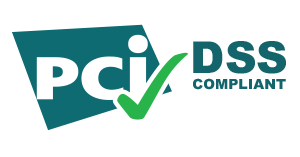 Don't want to leave it set up? No problem! Removable Aluminum Handrails are also available for added safety and security.